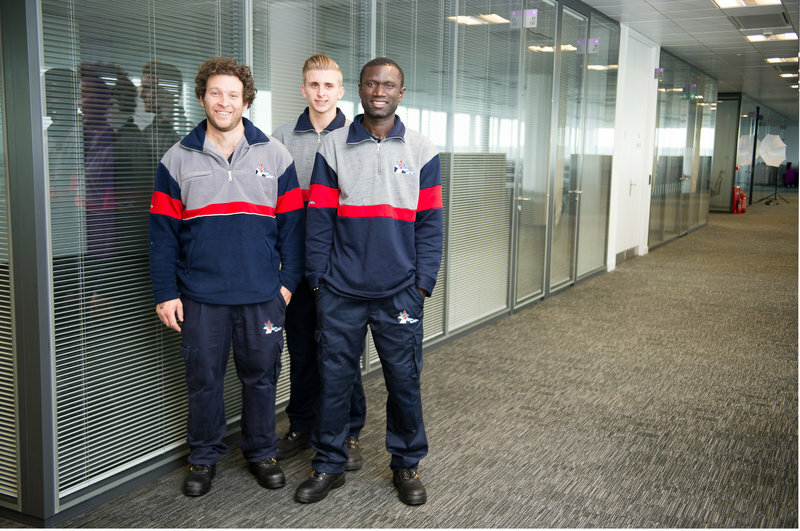 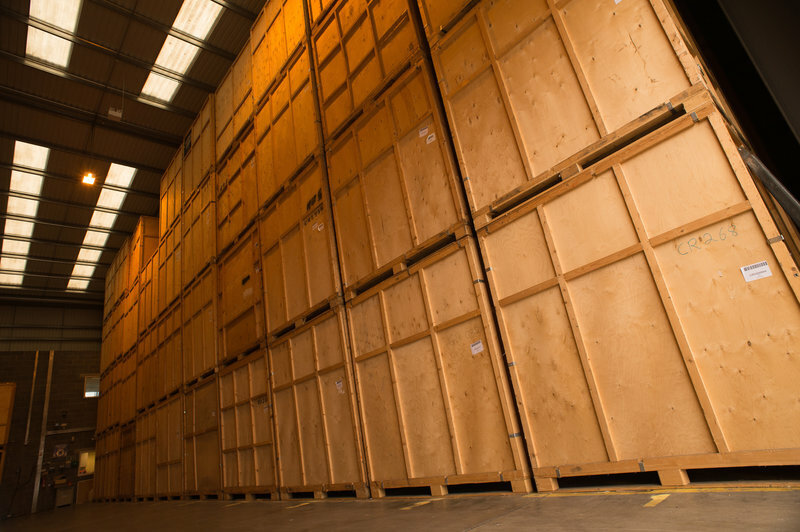 Bishop's Move Bristol aim to provide exceptional removal and storage services to Bristol, and the surrounding areas of Bath, Chipping, Sodbury and Weston-Super-Mare. 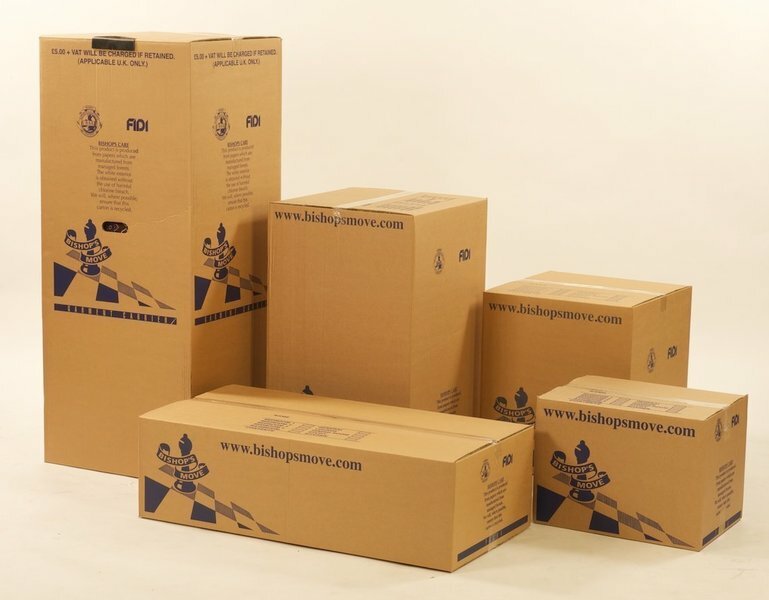 With our specialist team, we are able to provide expert help to our customers and outstanding services, from late night removals and the option to purchase our brilliant packaging boxes. 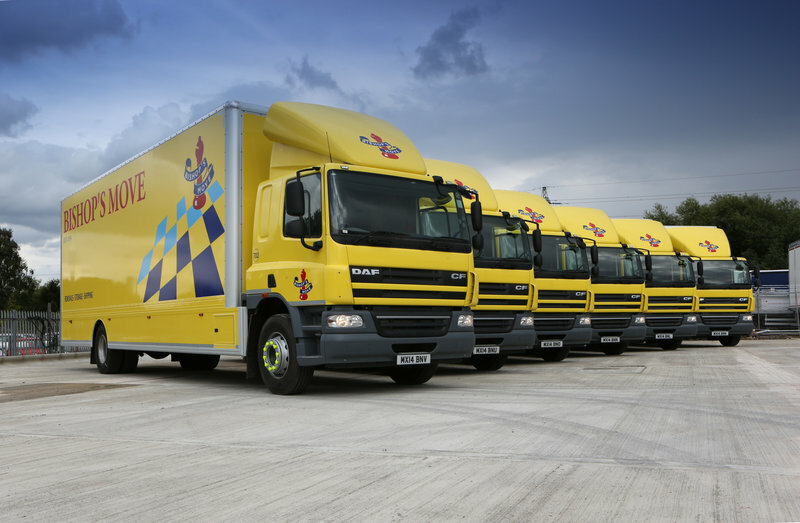 Whether you are unsure about the moving process or the local area then we are able to offer any assistance that you may need to ensure that your move is as stress-free as possible. 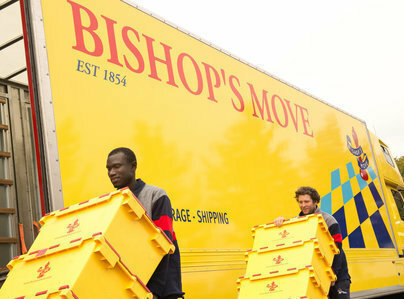 So if you are moving within the Bristol area, then Bishop's Move are perfect for you.